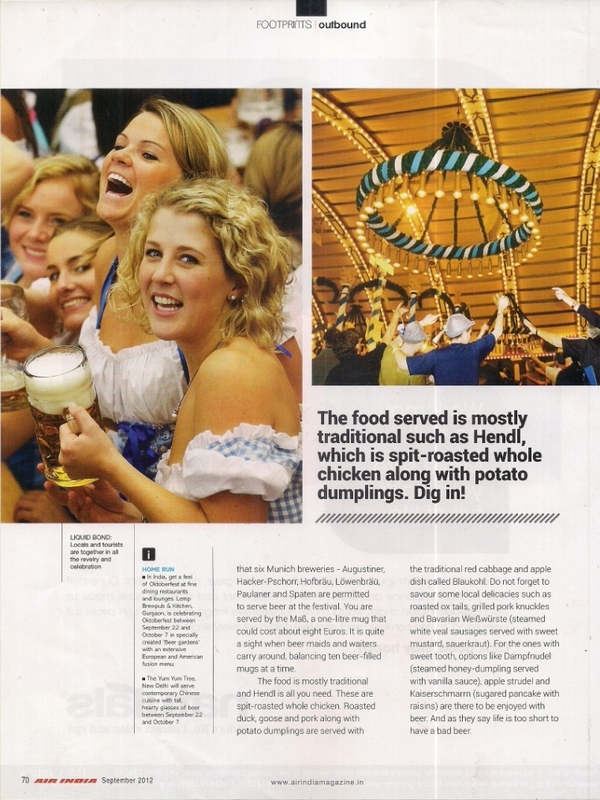 The coverage features JourneyMart.com's inputs on Oktoberfest - Festival in Germany. 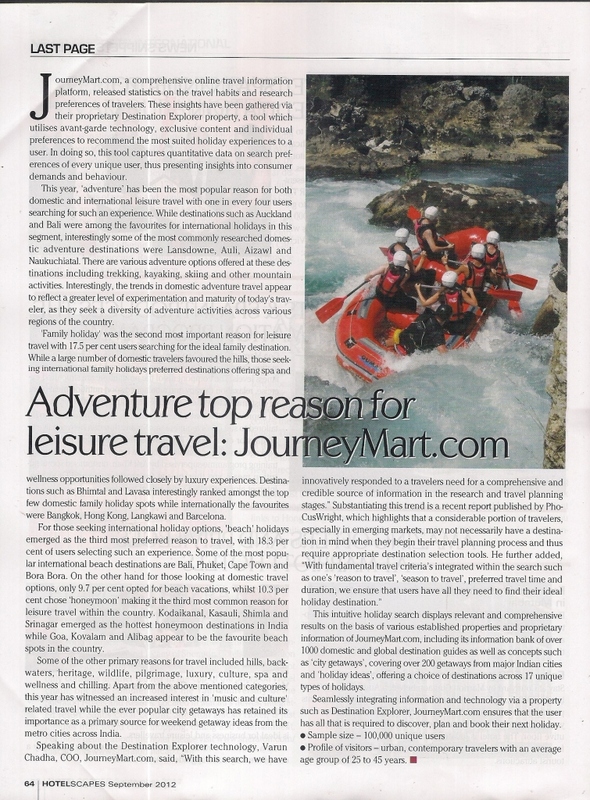 The coverage features JourneyMart.com's analysis on Adventure being the top reason for leisure travel. 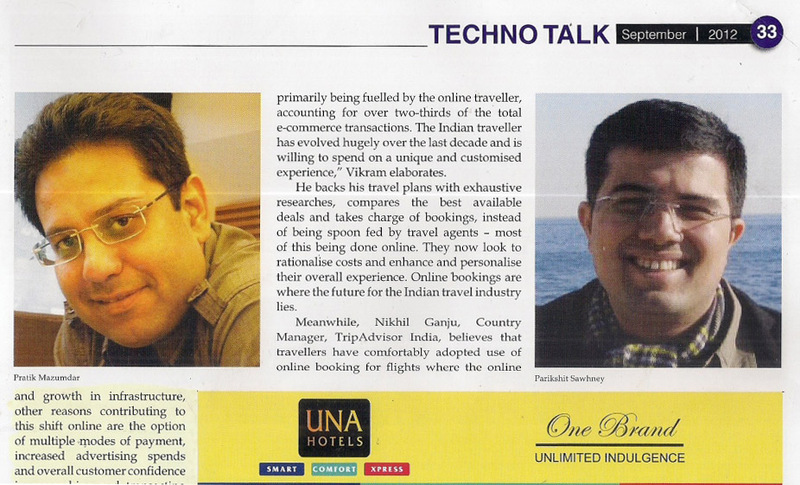 The coverage features an interaction with Varun Chadha on the ongoing tussle between travel agents and online portals. 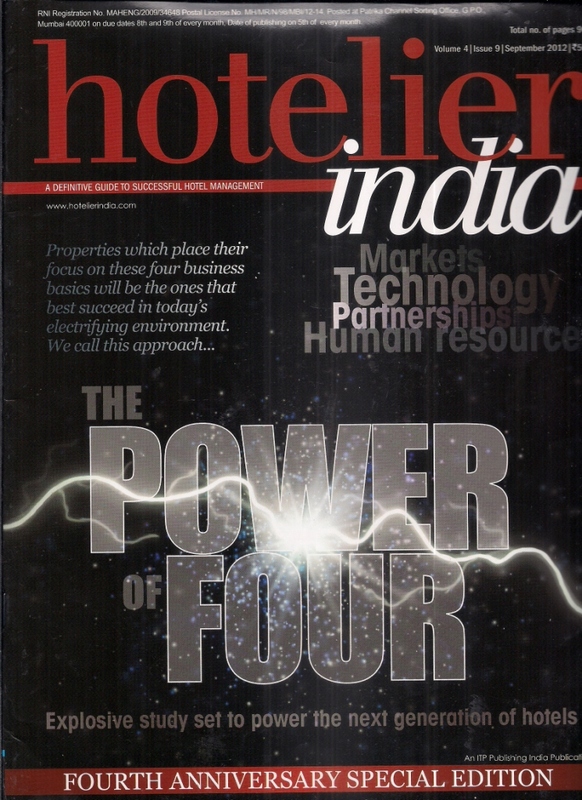 The brand story has been featured in the section- 'The Power of Four' dedicated to the technological innovations that are a key to the travel and hospitality industry today. 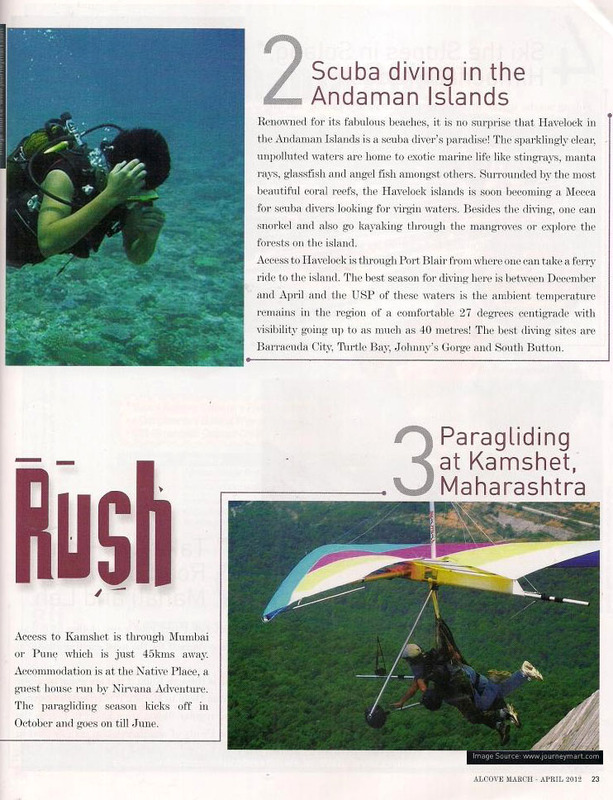 This year, adventure has been the most popular reason for both domestic and international leisure travel with one in every four users searching for such an experience, reveals a survey by JourneyMart.com. 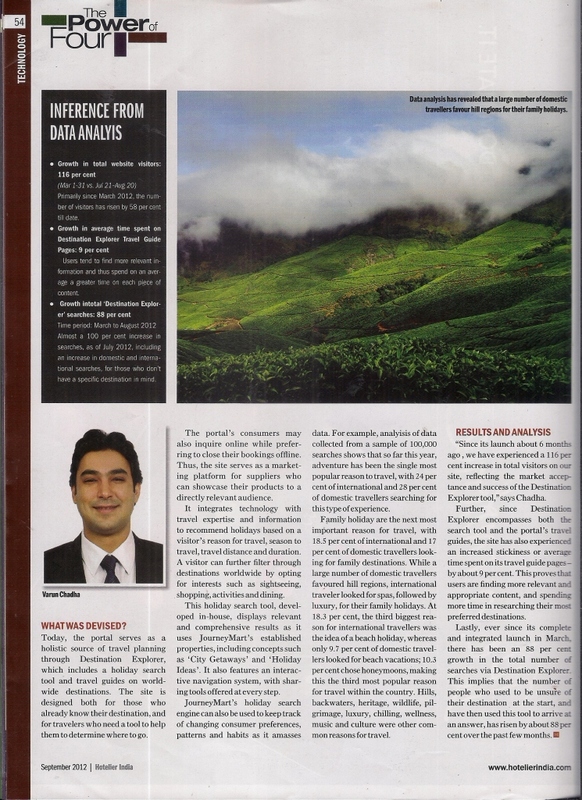 Varun Chadha quoted in the Travel Biz Monitor Magazine on whether OTAs are shifting their focus from airline distribution to hotel distribution and packaging of travel. 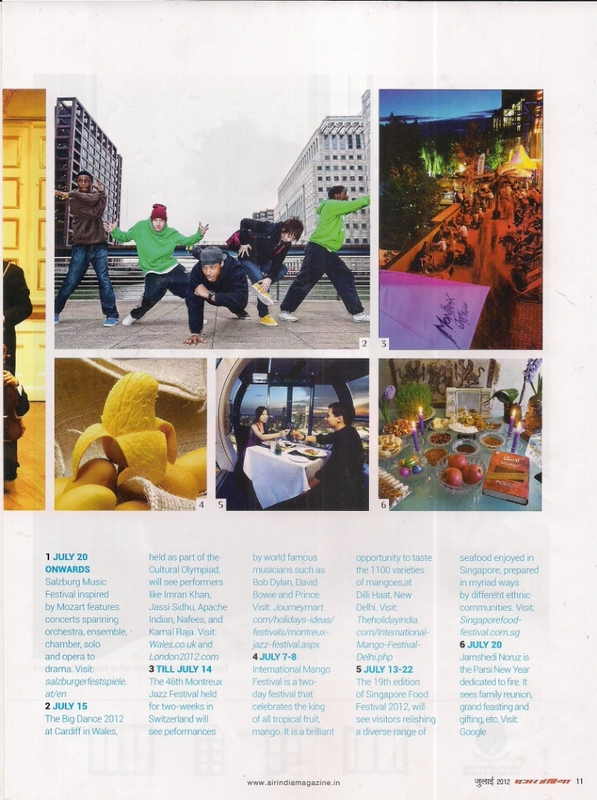 The coverage features information on 46th Montreux Jazz Festival held in Switzerland in Sure Short Events section, thereby guiding the readers to visit JourneyMart.com for more details on the same. 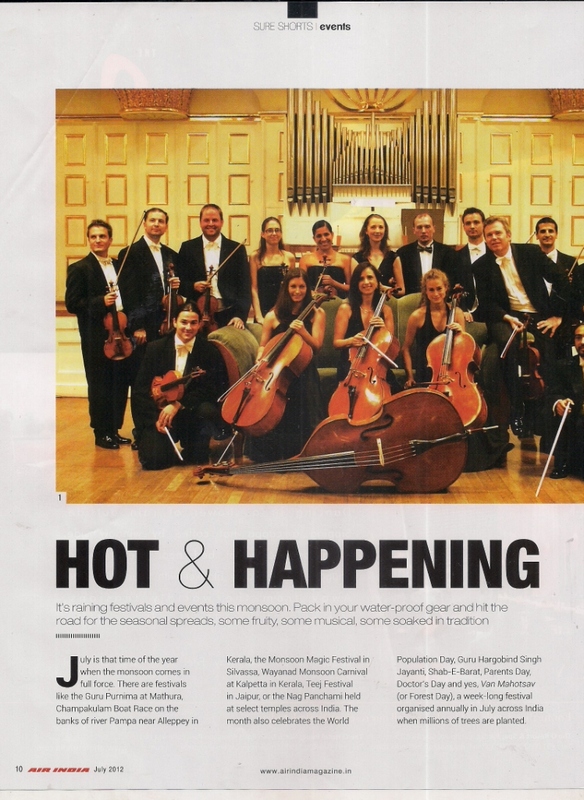 JourneyMart.com coverage appeared in Agency Afaqs! The coverage has appeared in the Storyboard Section of the online portal on the JourneyMart.com's advertising campaign. Travel information portal JourneyMart.com has launched its television advertising campaign promoting ‘Holiday Ideas’, a property designed to enable users to determine their perfect destination, based on various criteria’s including one’s ‘Reason to travel’, ‘Season to travel’ as well as travel time and duration. With this offering, JourneyMart answers few trends and concerns in the online travel industry. 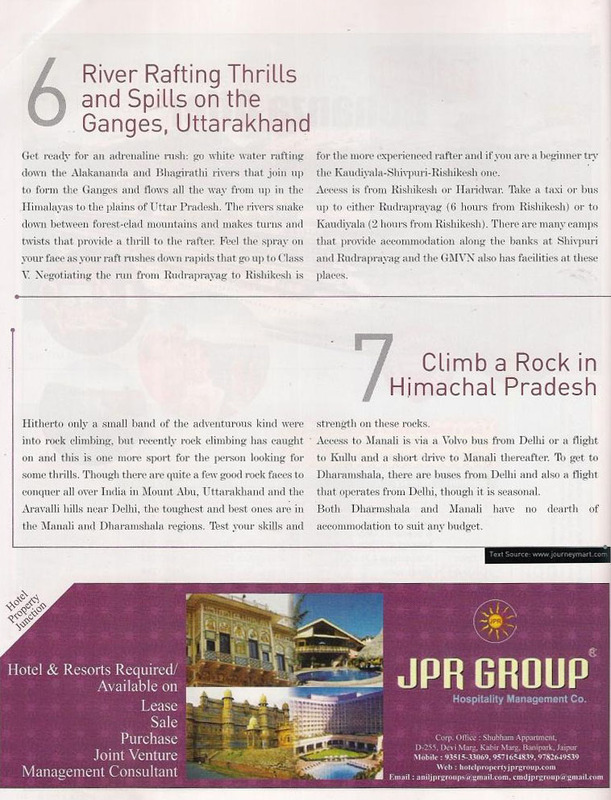 The coverages has appeared as a two-page brand story in the Net Express interview section of the magazine and discusses about the online travel trends and journey of Journeymart.com till date. 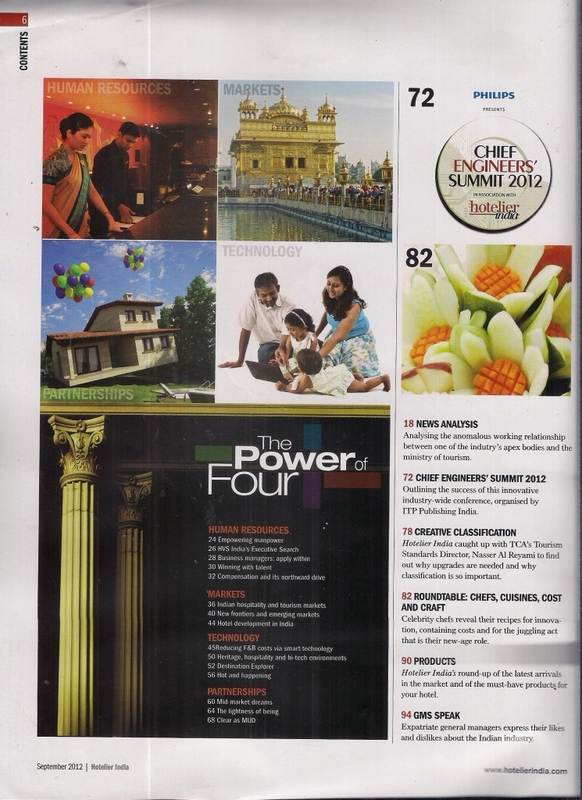 The coverage also includes mid shot image of Mr. Varun along with the logo of JourneyMart.com giving an excellent brand visibility in the minds of target audience. JourneyMart.com coverage appeared in Afaqs! 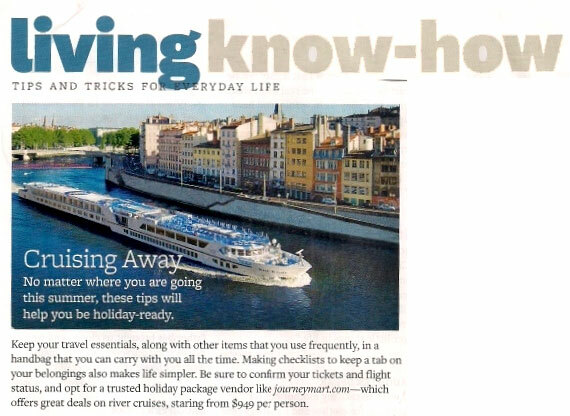 This coverage features JourneyMart.com as a source of great deals for river cruise packages. 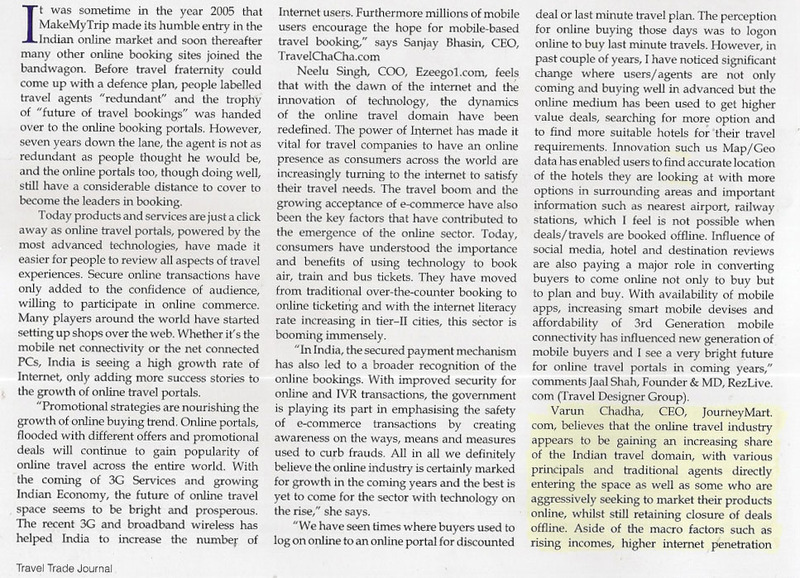 The coverage features Mr. Varun Chadha, COO of JourneyMart.com including his expert comments on the product and how changes in the travel industry has affected the online travel portal. 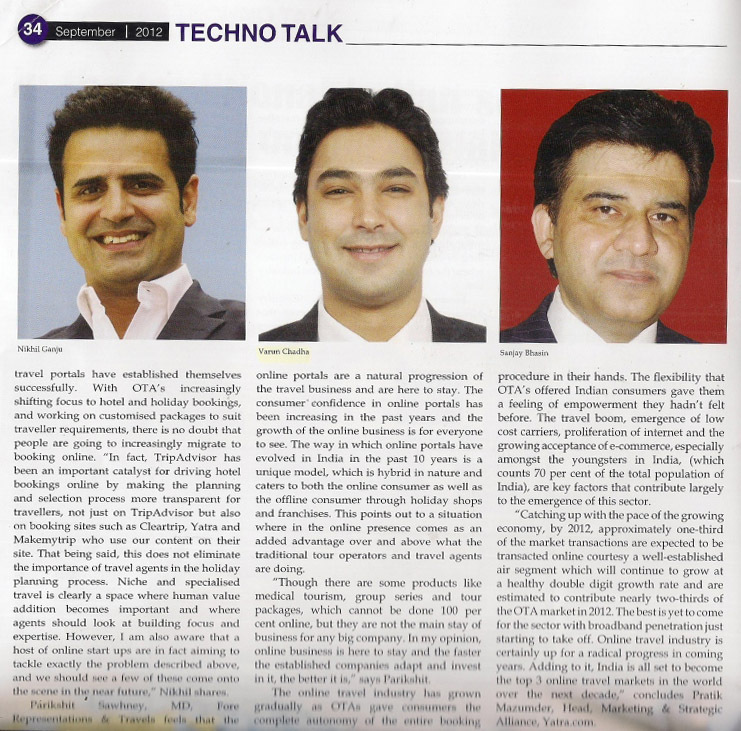 The coverage includes quotes of Mr. Varun on the same along with his full profile picture giving an excellent brand visibility in minds of target audience. 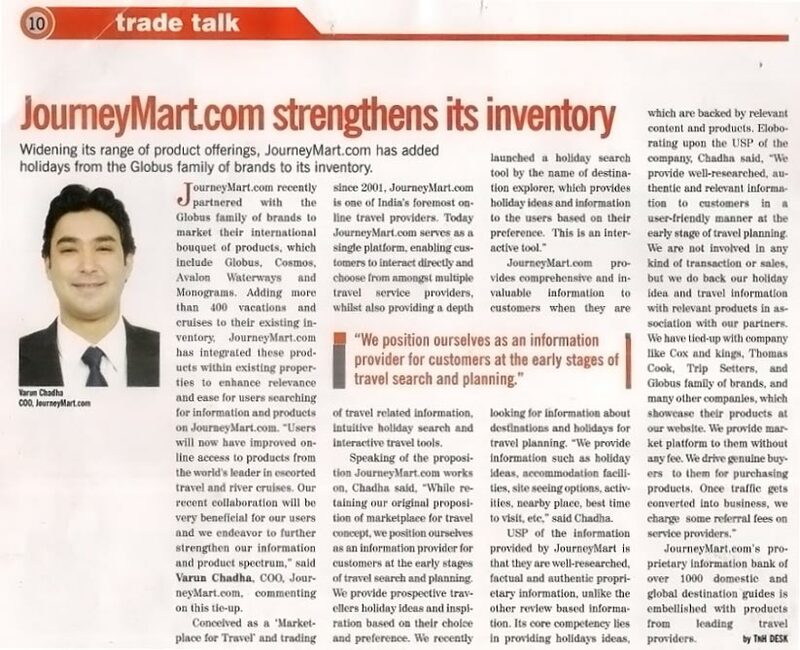 The coverage gives a detailed information and views of Mr. Varun Chadha on JourneyMart.com's collaboration with Globus family of brand to its inventory. 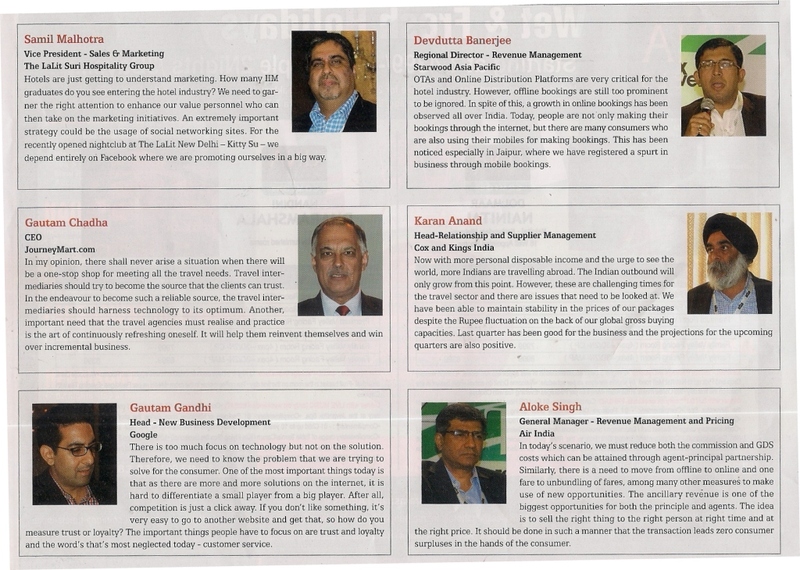 It carries quotes by Mr. Varun Chadha on topics like tie-up with Globus family of brands, proposition on which JourneyMart.com works, JourneyMart.com's USP and its other tie-ups. 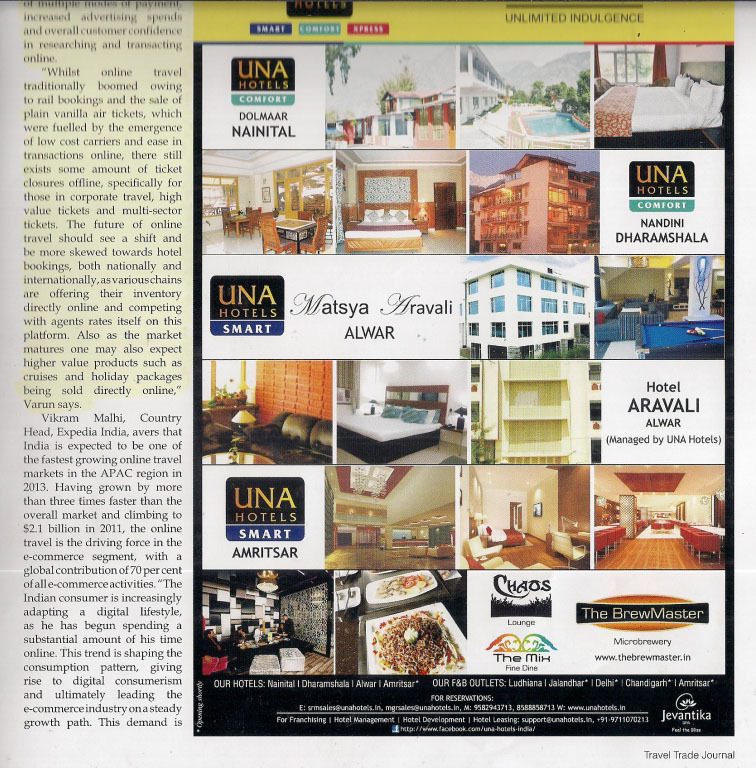 The coverage also includes image of Mr. Varun and his quote saying, "We position ourselves as an information provider for customers at the early stages on travel search and planning" in the blurb giving an excellent brand visibility in minds of target audience. 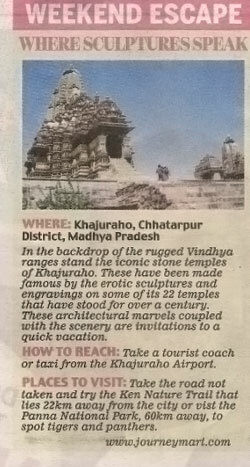 Excerpts from JourneyMart's article on 'Unusual Beaches of the World' featured in Mail Today. 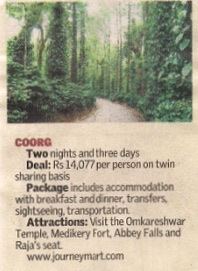 The coverages features Packages by JourneyMart.com for South Indian Break in the 'Go Places' section. JourneyMart.com strengthens inventory to include holidays from the Globus family of brands. 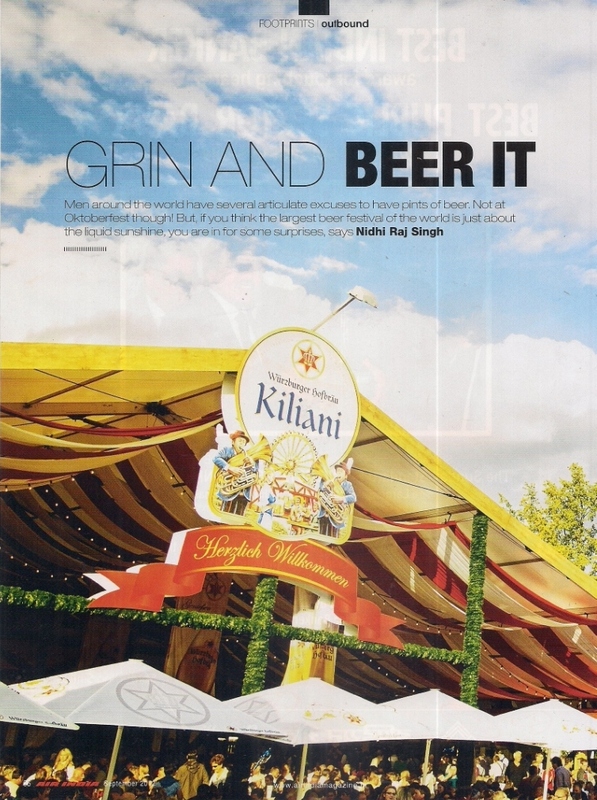 The coverage carries a quote of Mr. Varun Chadha saying, "Users will now have improved online access to products from the world's leader in escorted travel and river cruises. Our recent collaboration will be very beneficial for our users and we endeavor to further strengthen our information and product spectrum". JourneyMart.com Launches An Innovative Holiday Search. 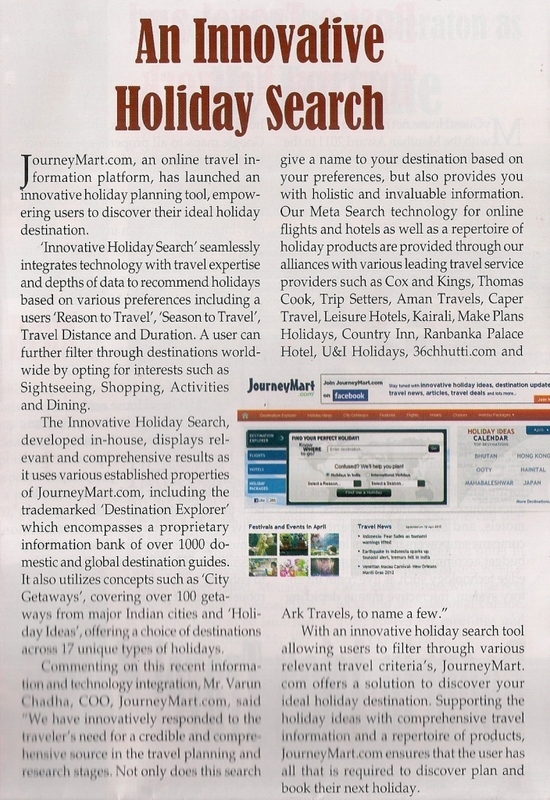 The coverage features Innovative holiday search, a new tool by JourneyMart.com along with the snapshot of website. 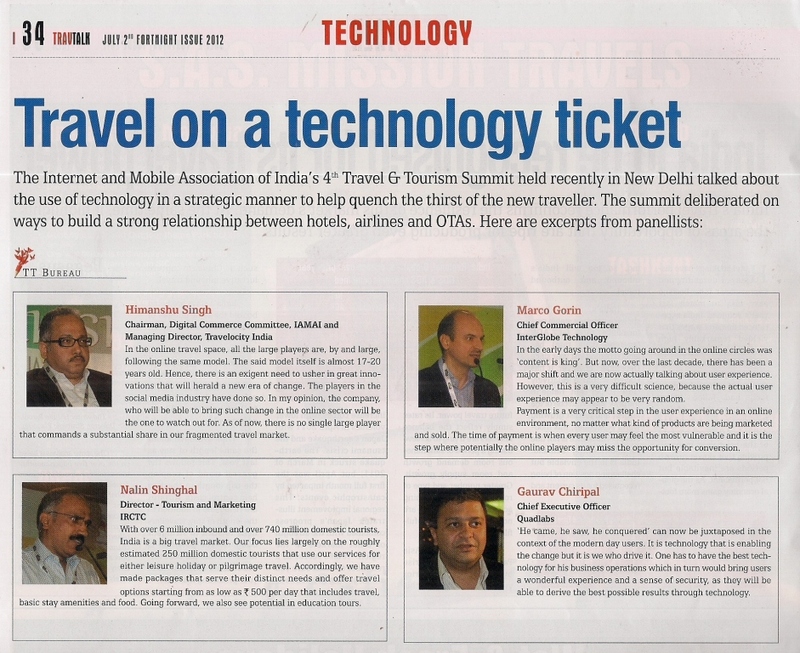 The coverage also includes of Mr. Varun Chadha saying, "We have innovatively responded to a travellers need for a credible and comprehensive source in the travel planning and research stages. Not only does this search give a name to your destination based on your preferences, but also provides you with holistic and invaluable information" and "Further, being a 'Marketplace for Travel' we offer a choice of travel products including a Meta Search technology for online flights and hotels as well as a repertoire of holiday products through our alliances with various leading travel service providers such as Cox and Kings, Thomas Cook, Trip Setters, Aman Travels, Caper Travel, Leisure Hotels, Kairali, Make Plans Holidays, Country Inn, Ranbanka Palace Hotel, U&I Holidays, 36chhutti.com and Ark Travels, to name a few". "An average family spends about 50,000 rupees [Dh3,501] to 200,000 rupees depending on family size, distance of travel and duration of holiday. 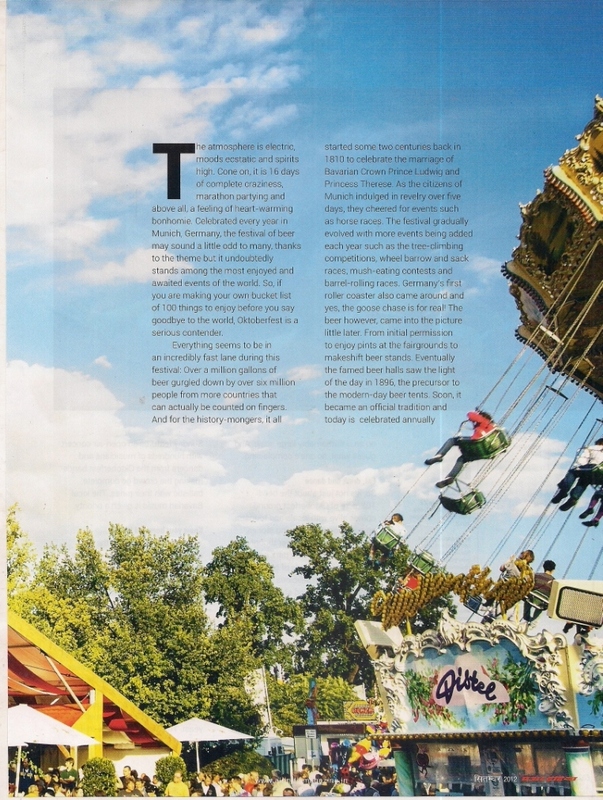 Families look for fun, something for everyone but also value for money," says Varun Chadha, the chief operating officer of JourneyMart.com. BHOPAL: Scorching heat seems to have kindled the spirit of vacation among the Deb family's senior members who plan to visit the hills of Shimla by the fag end of this month. The mercury level is likely to be nearing its apex in the city then. But whether the family will carry its backpacks in groups or alone will depend on the say of the junior most member of the family Sayan, their teenaged son studying in class IX at Delhi Public School. With summer holidays commencing this week, families are busy gearing up for a getaway. But gone are the days when parents would consult travel guides or depend on word-of-mouth reviews from friends and relatives who had treaded the similar route last year. Of late, the teenagers in the family have been in the driver's seat. Rajan Deb, a Bhopal-based businessman and father of Sayan says, "Next year, we're planning to go to Europe as my son is crazy about football and that's where all the clubs are. Even though South Africa was on my wife's wish list, that has been put on hold for a while." Teenaged sons of SK Sonpure, a BHEL employee, would also decide where the family heads next after Kanya Kumari and Himachal Pradesh just like the previous years. "My two sons have been taking a call for the past couple of years about the holiday decisions. They surf the net for probable travel destinations, hotels, bookings etc. They have better idea about the various locations across the globe and are also good at planning itinerary," he said. Agrees Varun Chadha, COO JourneyMart.com who says children are more tech savvy and familiar with travel destinations these days as they spend maximum amount of leisure time surfing the internet. "Social media is a highly dynamic medium. Teenagers in the age bracket of 14-15 start becoming very active in the virtual world. I witness so many kids mailing queries and booking tickets online on behalf of their families for both domestic and international travel." In the state capital, there has been an upsurge not only in the numbers of domestic travelers, but also in the number of those flying abroad. "We have registered a 45% growth in the international traffic alone since last year," said an official from an international tours and travel agency. The statistics speak for themselves. While there were 180 tourists for Europe last year, there are as many as 310 tourists this year mostly families, as of April this year, according to the agency. "Previously, trend towards South East Asia (Malaysia, Thailand and Singapore) was prominent. These days, Europe scores high as the package rates differ only by around Rs 10, 000," said another international travel and tour operator. 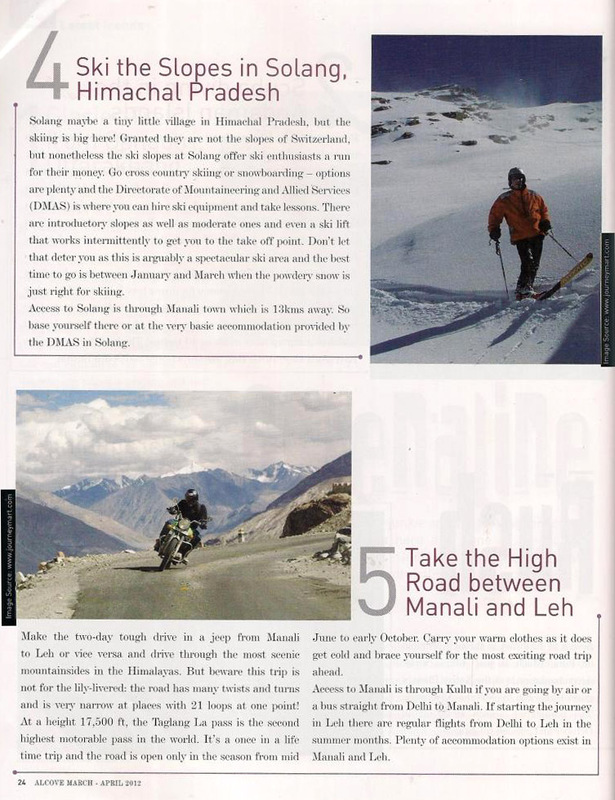 In the domestic sector, Achyut Singh, IRCTC regional manager informs that hill stations, top the chart during summers. Turbulence in Kashmir also deters a very few who like to praise glorious sceneries. "Tourists travelling to Kashmir have increased as compared to last season as conditions are better in the valley now. 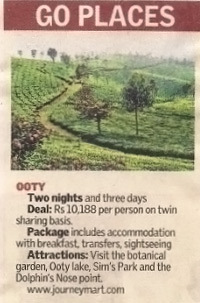 Our Kashmir Paradise package already has 70% occupancy. Each package consists of 60 people. 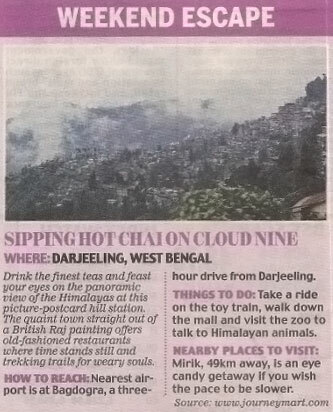 Similar is the case with Himachal, Sikkim and Darjeeling which are parts of the Himalayan Glory and the North East Wonder respectively." "Going by the current craze, the package may be repeated again in the coming months,' he adds. 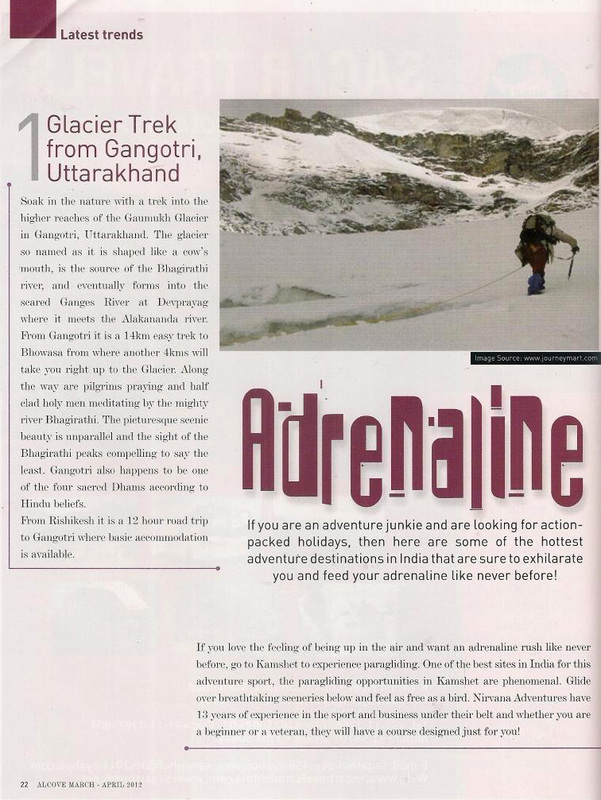 "It is also a misconception that the Indian travellers include less adrenaline junkies. While the 'family holiday' category is dominant in the domestic sector, popularity of adventure tourism is catching up quickly among the young ones in the age group of 25-35," adds Chadha. Chadha says that both in domestic and international travel, adventure trends were prominent, which featured in the top five reasons for holiday search on his website. "People who are tired of visiting the mundane places like Europe, USA and South East Asia opt for the adventure category, mostly in Australia, New Zealand and South Africa. But these packages are usually customised," says another international operator in the city. JourneyMart.com, an online travel information platform, has launched an innovative holiday planning tool, empowering users to filter through various travel criteria's in order to discover their ideal holiday destination. Read more.. 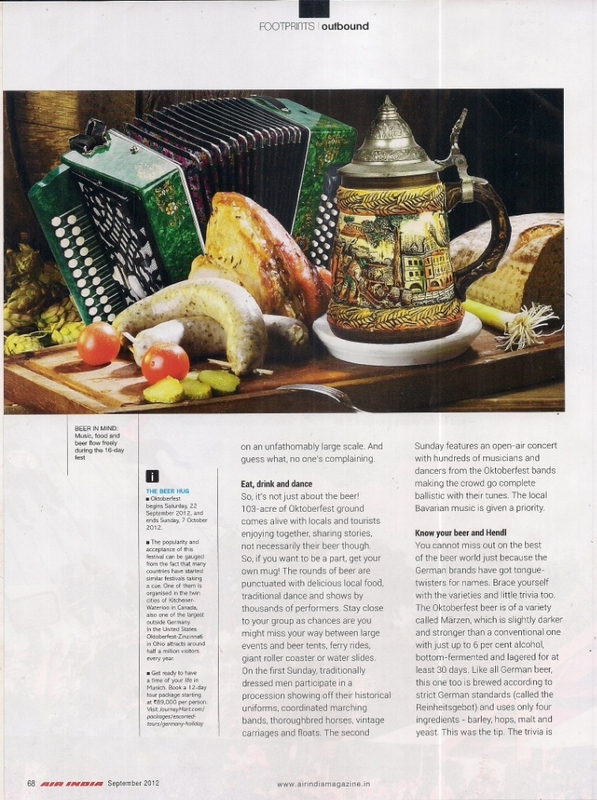 In the Checklist section of Mail Today, Adila Matra checks out the best holiday deals and must-visit destinations. 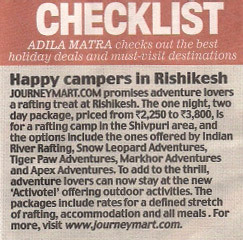 JourneyMart.com promises adventure lovers a rafting treat at Rishikesh. LUCKNOW: One of the first movers of e-commerce industry in India are the Indian Railways. Way back on August 12, 2005, when the Indian Railways started e-ticketing system, a northern railways official said to TOI, "For years, people had to come to the PRS ( Passenger Reservation System), now this is an effort to bring the PRS to the people." The sentence may have been a perfect public relations piece then, but as other companies realised in due course of time, e-commerce has grown big. At present the business of online ticketing has been one of the pioneers of e-commerce industry. "The railways e-ticketing contributed to revolutionising the e-commerce space and brought to the forefront that the Indian market is ready to purchase products online. This showed that there exists a simple, economical and convenient mode to making purchases, be it for travel or any other product," says COO, JourneyMart.com Varun Chadha. 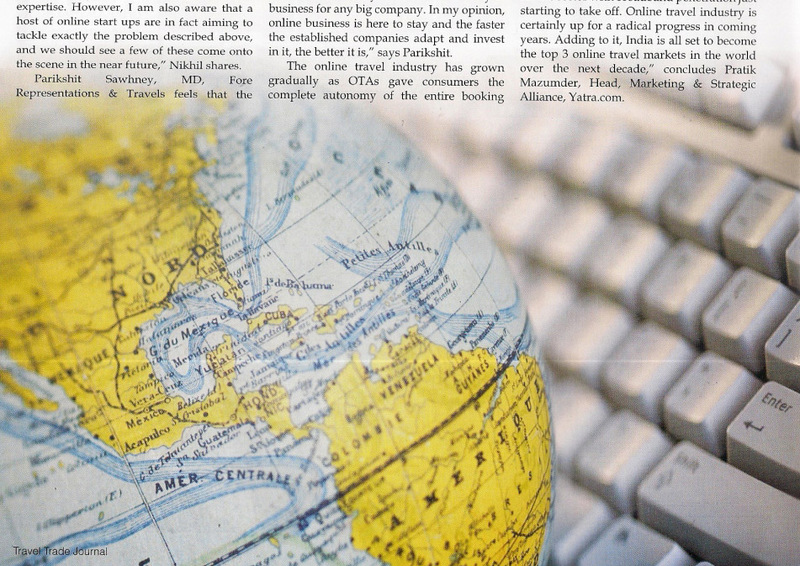 TBM: What are the new trends you foresee in the online travel and tourism business? VC: The online travel and tourism industry is gaining an increasing share of the travel industry. This is being fuelled by rising incomes, higher internet penetration, growth in infrastructure, increasing ease of transacting online and a surge in the supply side of the industry with continuous growth of niche operators and boutique resorts/hotels. 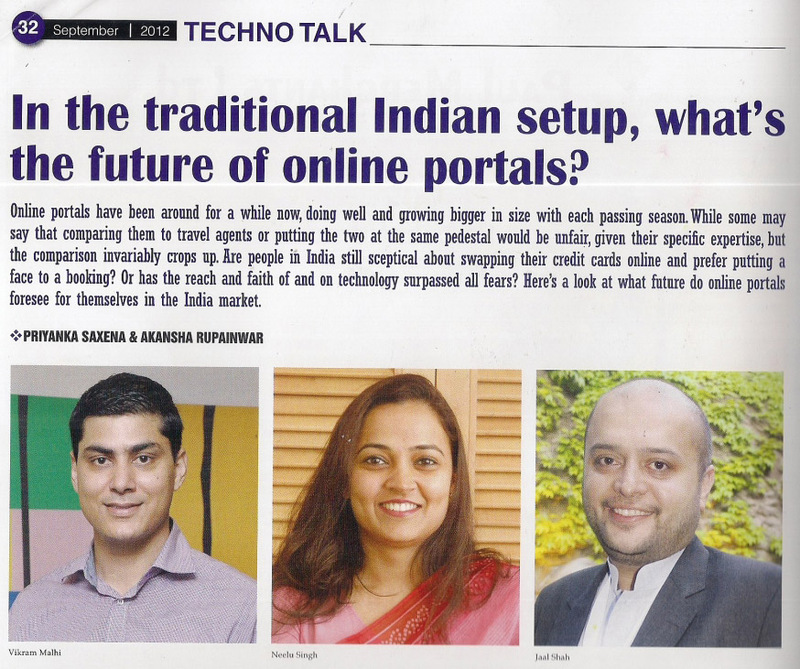 With more and more suppliers and principals entering the online domain and engaging in direct sales via this medium, one sizable trend would be the increasing shift of the industry to the online portal, not only for flights as has been the case historically, but for hotel and package bookings as well in time to come. Most importantly, the role of online players, we believe, is poised to become that of an information provider. This is backed by an increasing trend of consumers who search and plan their holidays online – beginning right from the early stages of holiday-planning and discovering one's holiday destination, through to the booking stages. We will also see a lot of innovation in the mobile and application space, with brands engaging customers at various points through their planning and travel stages. Trends highlight that mobile devices may be increasingly used in the travel process for features such as flight alerts, itinerary information, to gather information about travel products and local activities, as well as to engage in social network platforms. As the online medium supports various forms of media – visual means such as videos and images will become an invaluable source of information and travel planning, in time to come. TBM: What are your major plans for this financial year? VC: a. With a clear USP in the Indian online travel industry, we are going to focus on marketing our proposition of an 'Innovate Holiday Search' backed with invaluable information and products. b. We are also continuously updating new and unique holiday ideas and adding destinations in India and around the world. c.	We are aggressively reaching out to the travel trade to use our platform to showcase their product offerings and acquire customers at a nominal cost. d.	We will have mobile and application presence so as to enable easy access at any point and time. TBM: What are your new initiatives to attract the travel trade? VC: With reference to the trade, our proposition of a 'Marketplace for Travel' revolves around providing travel service providers an online/alternative platform to market their products for free. Only when users, who are qualified and looking for travel products, show definite interest, do we facilitate an introduction at a nominal cost. At the very least, our alliance partners get to build a database with sensitive information voluntarily submitted by our users. We presently have more than 20 alliance partners and are aggressively reaching out to OTAs, tour operators, travel agents, hotels and niche service providers so as to have an exhaustive repertoire of products to back our holiday ideas and travel information. We are particularly excited about reaching out to specialists and niche operators as this fits well in our proposition of providing a wide array of holiday ideas and products to our users, and in turn, provides exposure to an audience looking for their products. TBM: Which will be the new products being added to your current offerings this year? Which are the major products you currently offer? VC: Going forward, we will build upon our offerings to cover most leisure-oriented products in the travel domain. As a priority, we are working on enhancing our network of travel service providers to offer a larger repertoire of packages for both domestic and international travel as well as constantly update our information base and augment comprehensiveness of our holiday search tool. In addition, while seeking innovative means to enhance our network of information, we will also strive to gradually introduce alternate forms of media as a means to showcase information – be it via images or videos. Presently, our onsite product offerings include Destination Explorer, Online Flights and Hotels and Holiday Packages, et al. 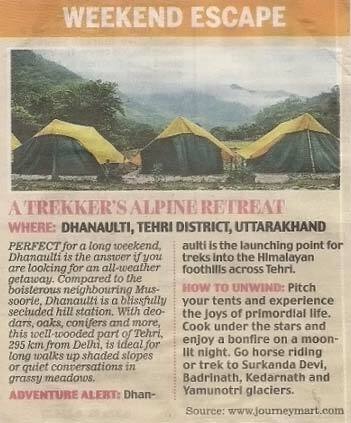 Travel + Leisure article "Lady Trippers,"a feature on the growing trend of women-only group travel, where Mr Varun Chadha COO, JourneyMart has been quoted extensively. 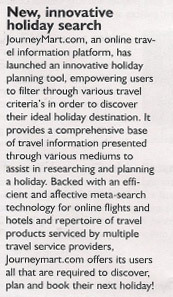 Innovative Holiday Search, a new tool by online travel information platform JourneyMart.com, seamlessly integrates technology with travel expertise and depths of data to recommend holidays based on various preferences, including a user's reason to travel, season to travel, travel distance and duration. A user can further filter through destinations worldwide by opting for interests such as sightseeing, shopping, activities and dining. Online travel portal, JourneyMart.com, recently unveiled a travel search tool which allows travellers to choose their destination depending on their preferences. Searches display relevant and comprehensive results, collated from its in-house properties and the ‘Destination Explorer’, which comprises of over 1000 domestic and international destination guides, according to a press release. Commenting on the launch, Varun Chadha, COO JourneyMart.com, said “We have innovatively responded to a traveller's need for a credible and comprehensive source in the travel planning and research stages. Not only does this search give a name to your destination based on your preferences, but also provides you with holistic and invaluable information.